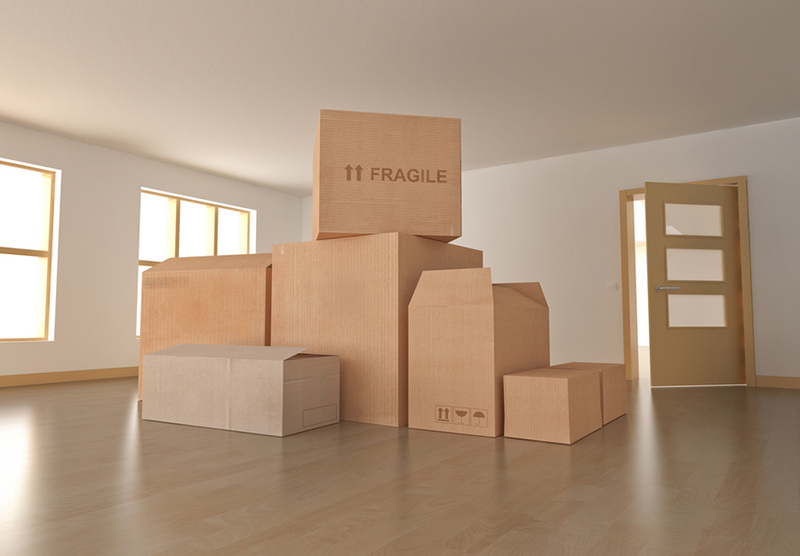 Although the moving process can be very exciting as you move onto a new chapter in your life or your business, it can also be a time that is very busy and frustrating for you. Hiring a local moving company like Florida Moving Service Inc. to take care of all the labor is a great way to keep this process as enjoyable as possible for you. The movers here at Florida Moving Company can also assist you with packing so that we can help keep you organized making the process of unpacking much easier for you. We have been offering fast and efficient moving services for many years now and have helped countless people pack and deliver their belongings to their new place. Florida Moving Service Inc. has many different techniques and tricks that we use to keep everything moving smoothly and keep all of your belongings safe during the moving process. We like to work closely with each of our clients and communicate with them through the entire process to make sure everything is meeting your standards. 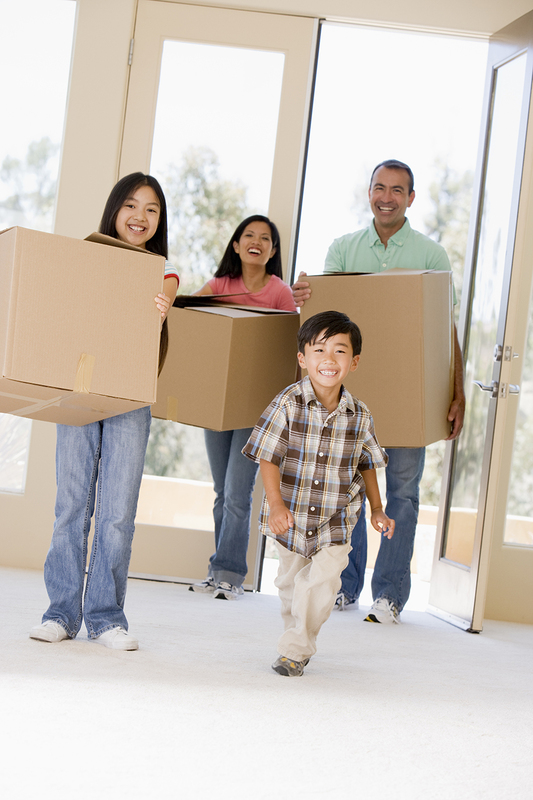 We are also happy to take in any specific requests into consideration as we work with you through the moving process. All of us here at Florida Moving Service Inc. want you to know that you can count on us for everything you need. We work hard every day to maintain our reputation of being the fastest and most efficient moving company in the area!